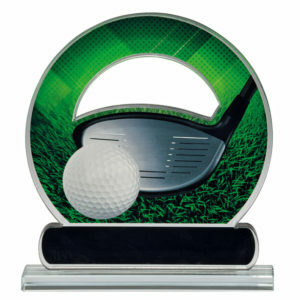 Sporting Image offers a fantastic selection of personalised trophies, available to buy online or in-store at our premises in Oldham, Greater Manchester, throughout the UK and overseas. 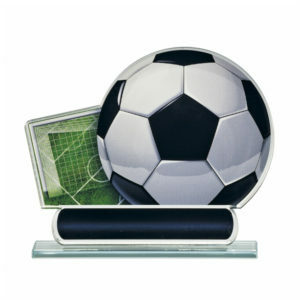 Whether you have a sporting event you wish to commemorate, require a one-off trophy or award for a special celebration, or are looking to source a whole range of personalised trophies for a larger event, no order is too big or too small for our team. 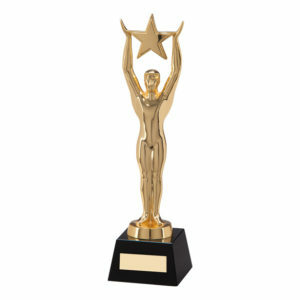 The process is easy… all you have to do is tell us what style(s) of trophy you want, provide the personalised text you require and we’ll engrave your award accordingly. 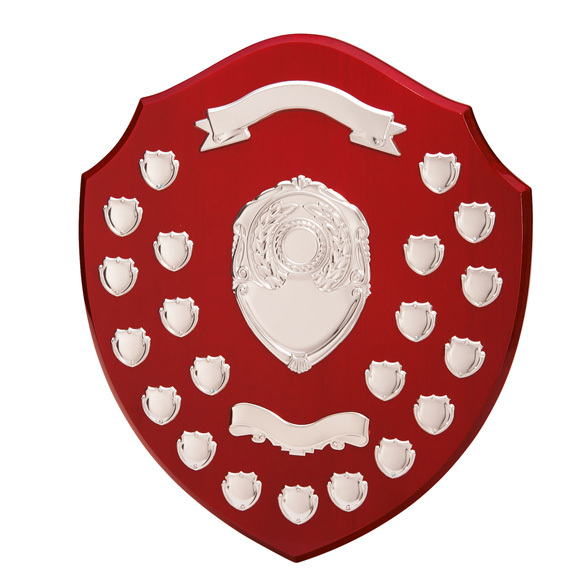 If you want a bespoke trophy but you’re not sure if you want the expense of engraving, we can offer an alternative in the form of a professionally printed sticky label – an up-to-date and cost-effective option! 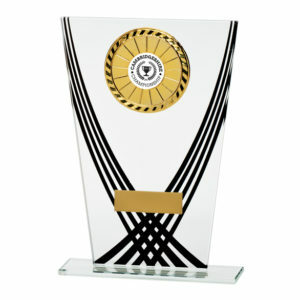 We recommend our trophy engraving service for those looking for a higher quality and longer-lasting finish on plaques, crystal and nickel plated cups using our state of the art gray graph machine. While for bulk orders, personalisation with our labels can offer even greater value. We offer a wide range of trophies, below are some examples from our latest 2017 range. 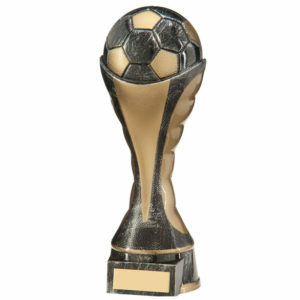 We’ll customise your chosen trophy according to your exact specifications, using our engraving service or personalised sticky labels – the choice is yours! 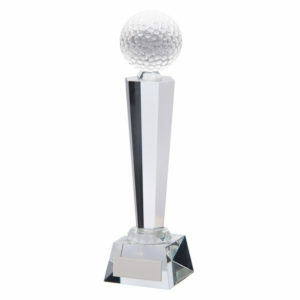 For more information about our engraving and personalised trophies, please feel free to call us on 0161 641 7531. 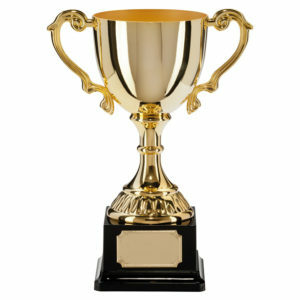 We can also post you a full catalogue, furthermore order now and receive a 20% discount on all trophies, cups and medals.